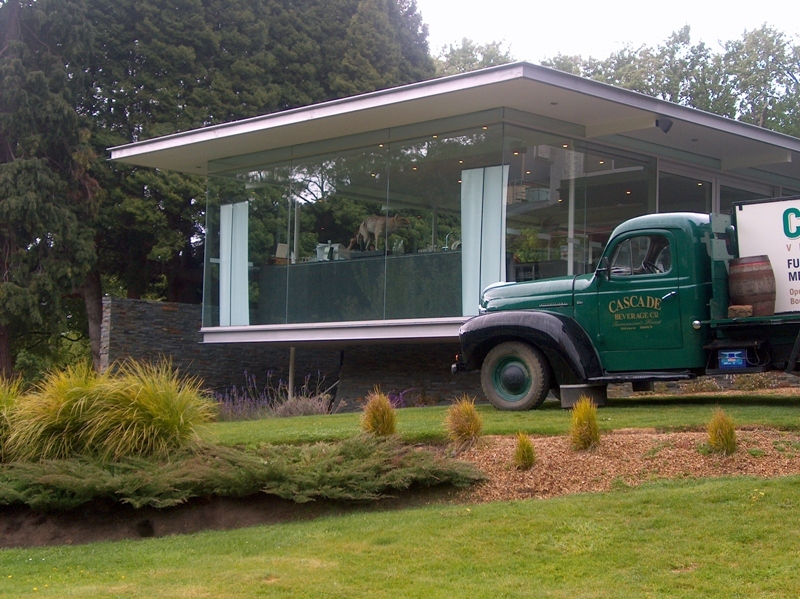 Macquarie Builders was selected for this project to deliver a new visitor and function centre for the Cascade Brewery. The new centre is a modern architect designed building with extensive use of glass and steel. The structure is designed to contrast but still remain sympathetic to the existing heritage listed buildings to which it is connected. The building was designed mainly for tourists to sample the brewery’s fine beers and to experience the breathtaking 150 year-old gardens.